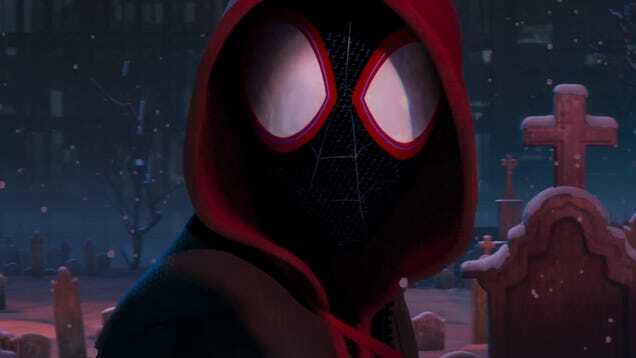 Spider-Man co-creator Stan Lee died mere weeks before the release of Spider-Man: Into the Spider-Verse. The filmmakers knew they had to dedicate the film to him, which they did at the very last minute, but that was a fraction of Lee’s presence in the film. 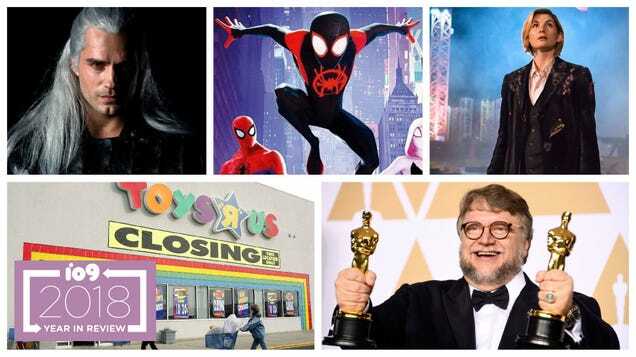 The world of…well, us, might have lost Stan Lee last year. 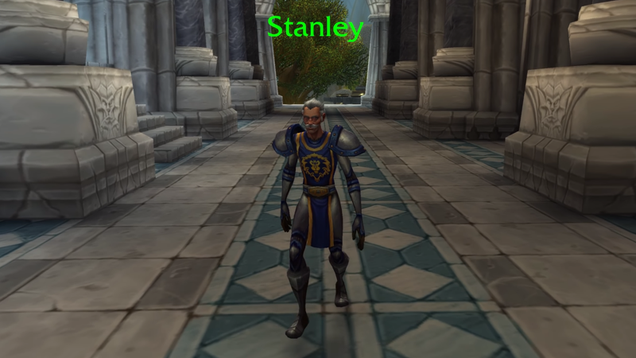 But the World of Warcraft is gaining a lovely little tribute to the comics icon. 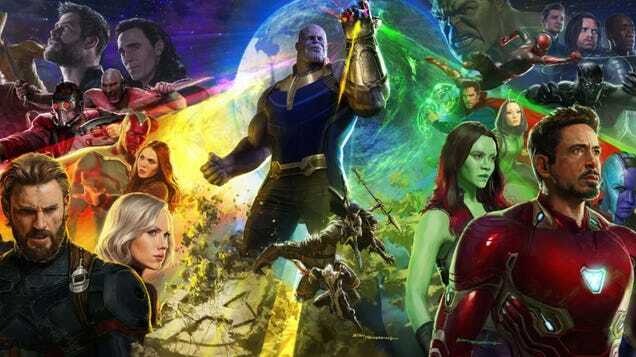 How Did You Do on This Marvel Movie Trivia Quiz? Everyone knows HQ, right? The live mobile game show that was ridiculously popular a few months back? Well, it’s ongoing, and Monday night it did a full Marvel Movie quiz to honor the late, great, Stan Lee. Twelve questions, all about the Marvel Cinematic Universe, with the winners splitting $5,000. 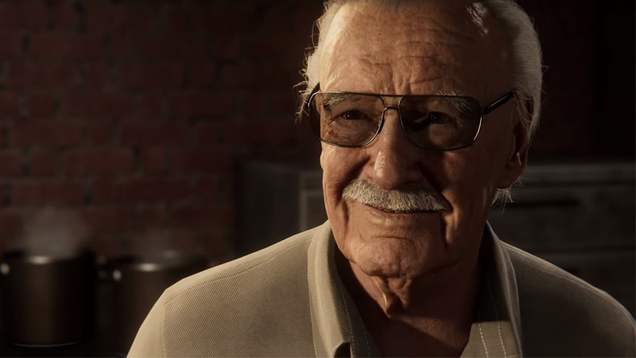 Stan Lee loved a good cameo. 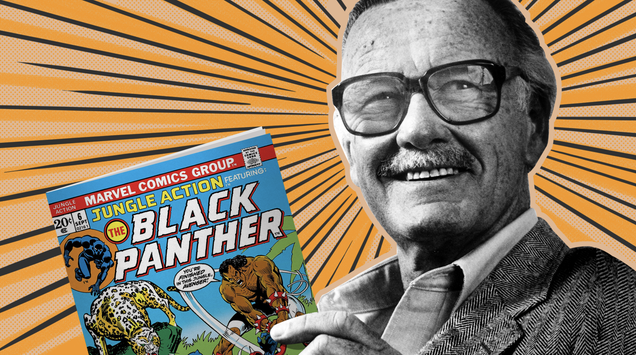 The legendary comics icon, who died yesterday at 95, got to sneak into so many movies based on heroes he’d helped bring to life over the past two decades—and even into some based on ones he didn’t. But maybe the one that best encapsulates Stan Lee as a creative is one of his most recent. 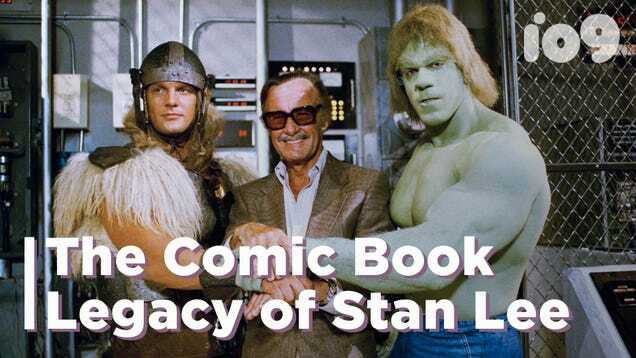 It’s hard to put into words everything that Stan Lee was. 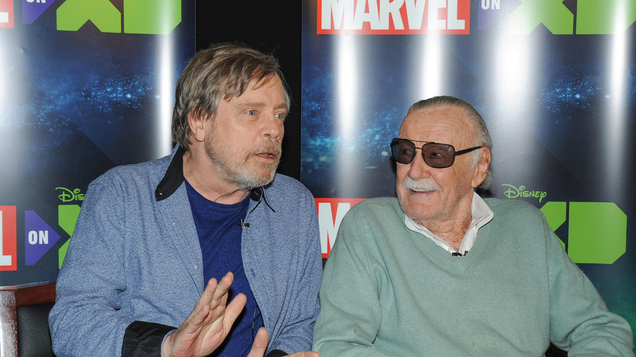 The comic book creator and Marvel Comics leader changed the world of comics as we know it, and like many creators of that era his influence will be felt for a very long time.